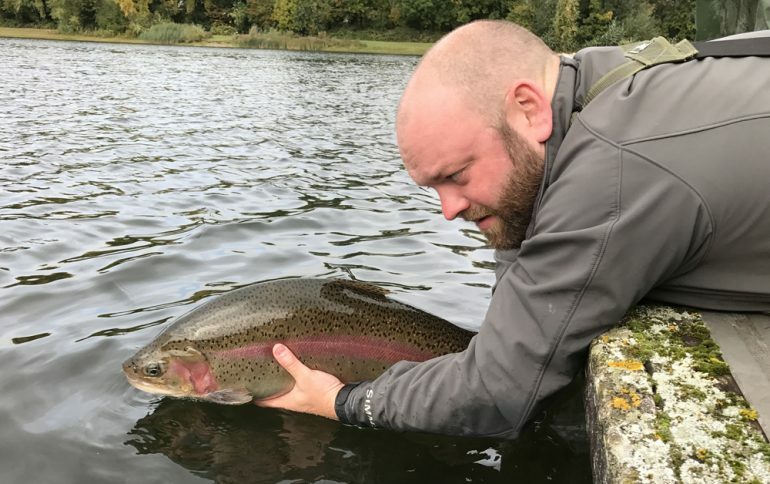 We were delighted to be able to introduce the first double figure fish into Haywards Farm Lake last week with the arrival of six rainbows weighing from 10lb up to an absolute beast of some 15lb! 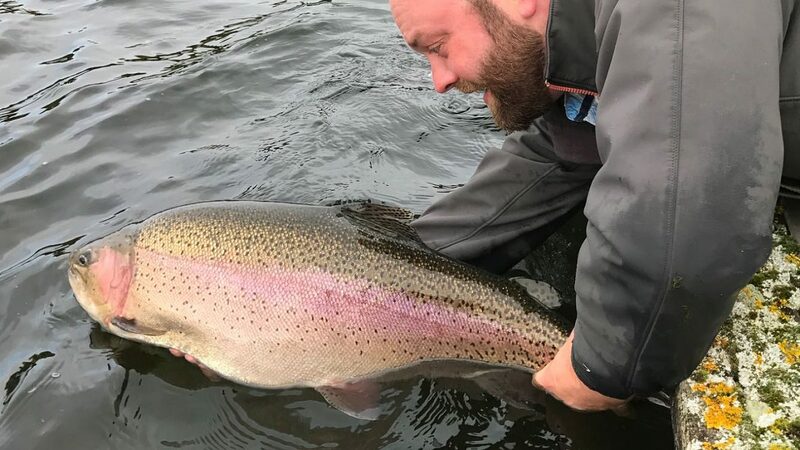 The lower water temperatures are really beginning to boost the fishing and catch and return anglers are currently reporting up to 16 fish in a session. Stocking of larger than average fish will continue during the winter period – so don’t put those rods away yet!